2017 was a banner year for survival horror, but 2018 is shaping up to be terrifying in its own right. 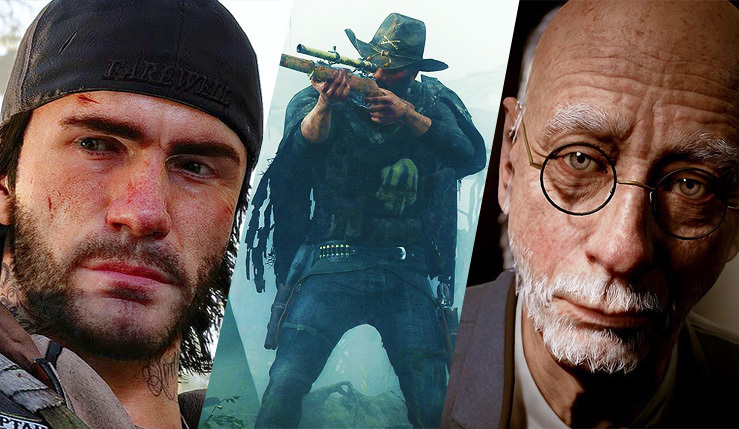 Days Gone is sure to be two of 2018’s biggest games, and indies are hoping to freak you out with innovative horror experiences like Agony, Ghost Theory, Call of Cthulhu, Hunt: Showdown, Visage, and Moons of Madness. Note: To qualify for this list, scaring the player has to be one a game’s primary goals. Games that load on the monsters and gore, but don’t really aim to scare, don’t qualify. 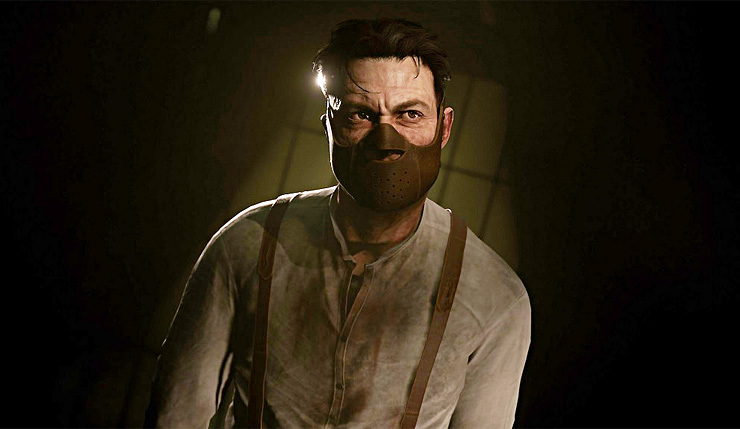 For instance, despite its dark tone, a more straightforward action-RPG like Vampyr doesn’t make the list. Developer Supermassive Games earned a lot of respect from horror games fans with the surprisingly fun Until Dawn, and The Inpatient is essentially a stealth prequel to that game. 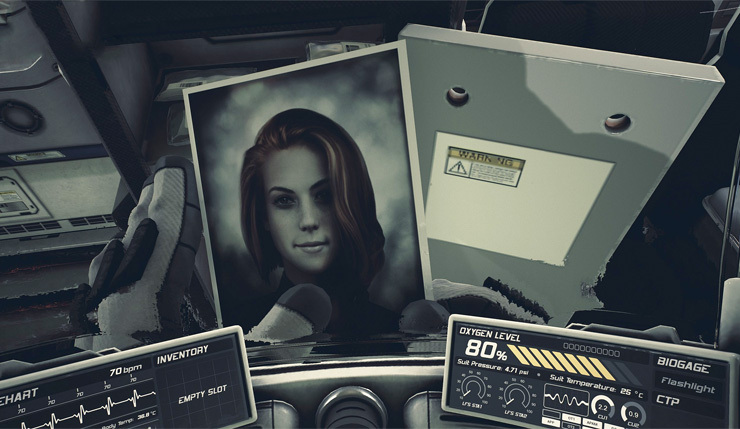 You play as an unwilling resident of the Blackwood Sanatorium (the abandoned hospital from Until Dawn), who’s intent on reclaiming their lost memories. Much like Until Dawn, The Inpatient focuses on player choice, but this time around the horror is more psychological than slashery. This also looks like one of the few games to really justify giving PlayStation VR a try. The Great Old Ones will rise again in 2018. Lovecraft fans have a new Call of Cthulhu game to look forward to next year, but they should be even more excited for Moons of Madness. A weird-horror-flavored take on The Martian, Moons of Madness casts players as an astronaut who finds himself trapped in a nightmare world shortly after setting foot on the red planet. Is there any reality to these dark visions, or is it all in your head? The makers of Moons of Madness are promising a unique combination of hard sci-fi and psychological trippiness horror fans ought to go mad for. Hunt: Showdown is a multiplayer horror experience, in which teams compete to hunt down monsters in the swamps of Louisiana. Of course, you can also choose to hunt your fellow players if you don’t care for the competition. Who’s more dangerous? The mindless monstrosities or your scheming fellow hunters? 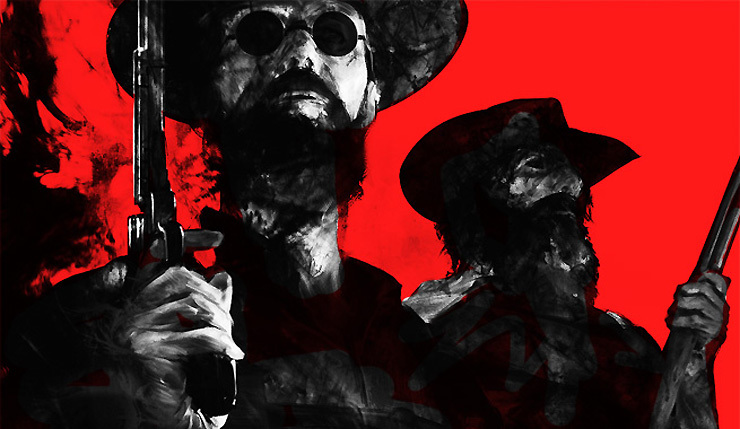 Other games have tried to combine horror with online multiplayer, usually with disappointing results, but it looks like Hunt: Showdown may actually make the pairing work. Back in 2014 Kojima Production released P.T., the chillingly-effective playable teaser for the now-cancelled Silent Hills. 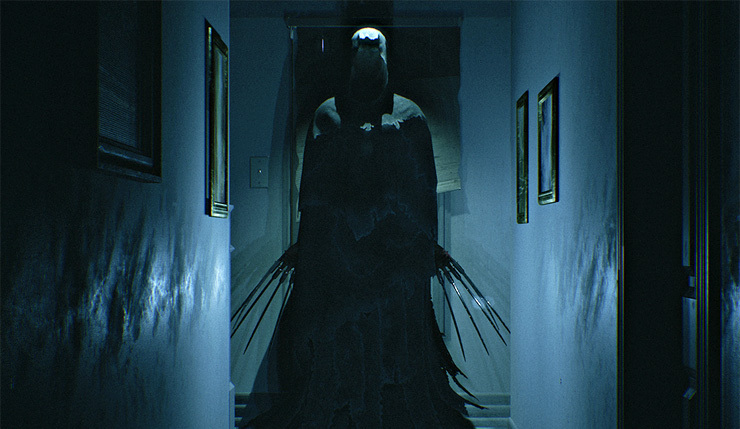 Since the tragic death of Silent Hills, two projects – Allison Road and Visage – have been announced, both of which aim to replicate and expand the P.T. experience. There’s a lot of uncertainty surrounding Allison Road’s development (the game was cancelled at one point and it’s been more than a year since we heard anything new about it), but Visage actually seems to be progressing well. Like P.T., Visage tasks players with exploring a seemingly normal (but actually super haunted) house, although it pushes things a bit further, with more elaborate hallucinatory set pieces. The game also has a randomized element, so replays will still make you pee yourself. At first glance, Days Gone looks fairly by the book – another post-apocalyptic zombie game – but Sony seems to have a hell of a lot of confidence in it. They’ve dedicated large chunks of the last two E3 press conferences to the game, so perhaps we ought to be taking it seriously. 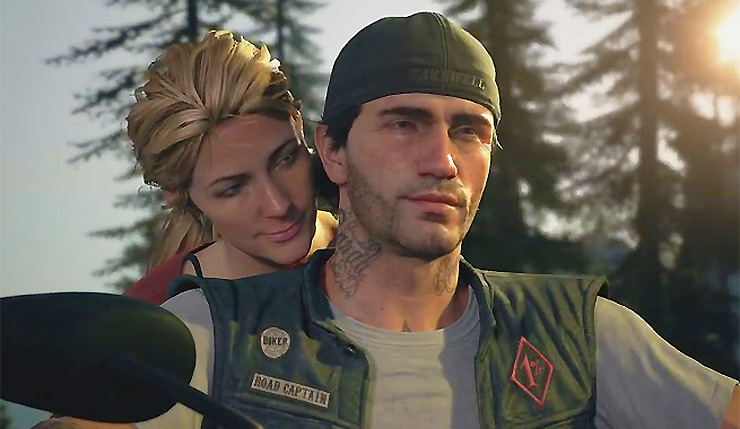 No doubt, Days Gone is impressive from a production standpoint, and its dynamic open world that changes depending on the time of day and weather holds plenty of promise. And those are the games that will keep you awake at night in 2018! Any promising horror games we missed? Take a stab at making your own list in the comments!